Toluwaleke obtained his law degree from Olabisi Onabanjo University. He is an astute attorney loved for his suave abilities at demystifying complex, knotty legal and commercial issues. His approach at resolution of issues is pragmatic and client-focused approach thus ensuring that clients are able to achieve seamless closure to their transactions. Toluwaleke enjoys commercial litigation and possesses excellent advocacy and dispute resolution skills that come useful in the courts of superior record that he has traversed, including administrative panels and committees before which he regularly appears. 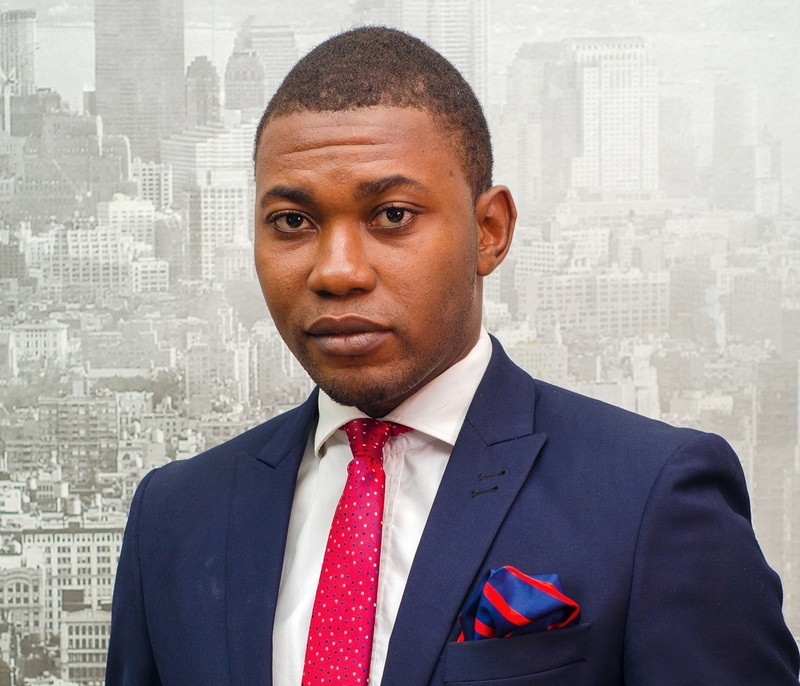 He is a member of the Nigerian Bar Association, Young International Arbitration Group of the London Court of International Arbitration and the Young International Council for Commercial Arbitration (ICCA).